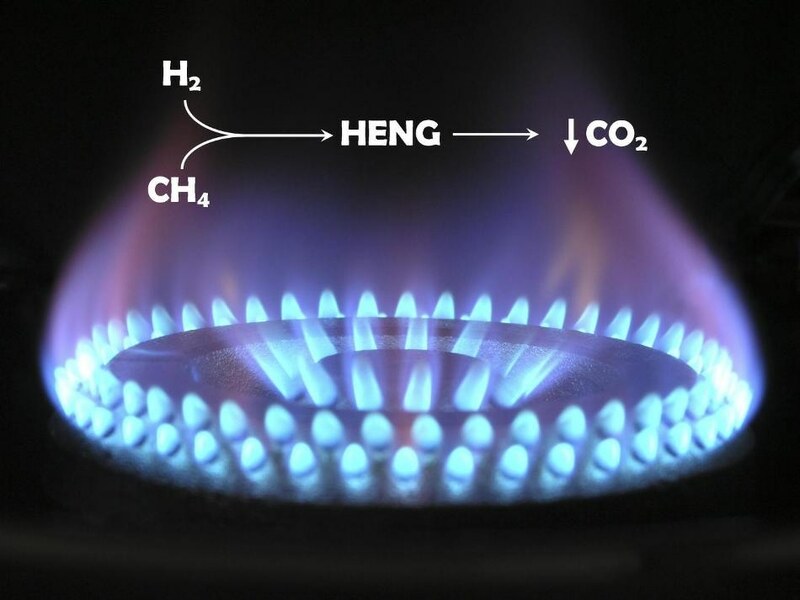 In a pioneeringstudy, researchers from Swansea University have shown that nearly one-third of the natural gas that fuels UK businesses and homes could be substituted by hydrogen, without the need for any alterations to the nation’s ovens and boilers. The initiative could reduce the carbon dioxide emissions in the United Kingdom by about 18%. Natural gas is used for heating, cooking, and producing electricity. In the United Kingdom, usage of domestic gas constitutes 9% of UK emissions. In an attempt to cut annual carbon emissions, at present, there is a collaborative effort from scientists across the globe to counterbalance natural gas usage. One solution would be to enrich natural gas with hydrogen. Experimental evidence suggests that present-day gas appliances work reliably and safely is hydrogen-enriched natural gas is used as the fuel. In certain parts of Germany and the Netherlands, it is already in use. In the United Kingdom, a £600m government-sponsored trial will be taking place this year. A trivial amount of hydrogen is naturally present in natural gas. However, current UK legislation limits the permitted proportion to 0.1%. The researchers analyzed the extent to which the percentage of hydrogen in natural gas could be increased, before it turns inappropriate as a fuel, for instance, since the flames turned unstable. The study was recently published by the Royal Society of Chemistry. Up to 30% of the UK’s gas supply can be replaced with hydrogen, without needing to modify people’s appliances.